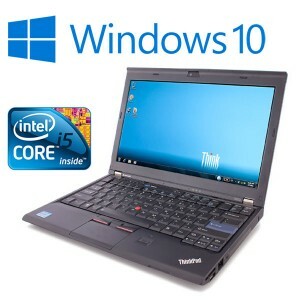 We have an extensive range of cheap refurbished netbooks for sale here at the Cheap Laptop Company. 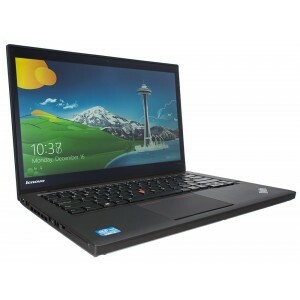 Buying a refurbished cheap netbook is an excellent way of getting a high end mini notebook at rock bottom prices. 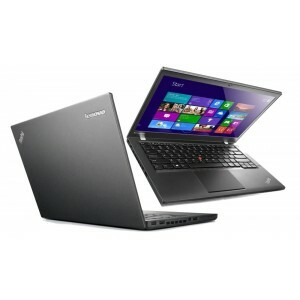 All our mini netbooks are from the leading tier one manufacturers such as Dell, HP and IBM. A large proportion of our stock is ex business, end of lease computer equipment from large companies who change their IT every couple of years. This means you are getting reliable and top end IT equipment that is targeted towards business customers a therefore have to meet a far higher standard than netbooks aimed at the home market. These cheap netbooks tend to develop a lot of faults and have serious reliability issues where as our business standard netbooks are some of the most reliable netbooks on the market as this is a requirement of most big multinational corporations. We put these netbooks through a stringent refurbishing process including full hardware and software tests and reinstallation of all software. 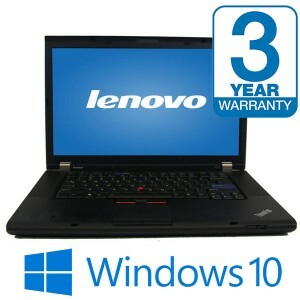 We only sell netbooks that pass our high performance criteria. We also replace any faulty or underperforming parts. This means that a netbook that has gone through the refurbishment process usually tends to be even more reliable than a new one as the test we put them through are far higher than the factory test. 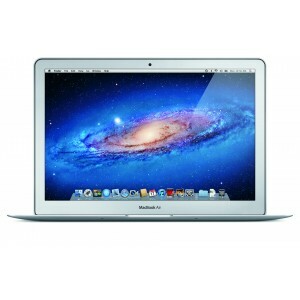 We are one of the leading suppliers of refurbished laptops and other IT goods in all of the UK. We believe in providing a first class product and backing it up with first class after sales service. We believe we do this exceptionally well and this has resulted in us having an unusually high customer retention rate. In fact a large proportion of our business is repeat customers. We continually top customer satisfaction surveys and have one of the best customer satisfaction reputations in the whole of the UK and Ireland. 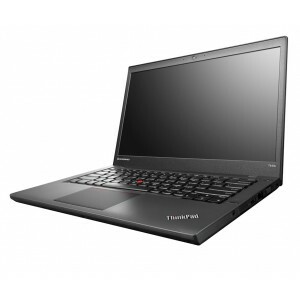 We also have a large business to business client base have been providing bulk buy netbooks to businesses and other computer shops over the years. A netbook in general terms is a small portable laptop. They usually have relatively small screens, anywhere from 9” to 12”. They also tend to weigh no more that 1.5kg and commonly don’t have a media drive. This means they are ultra portable. Most people use them for internet browsing hence the name. The netbooks produced for the home market are very badly produced. In fact they are probably only good for internet use and no more. They tend to have a very short life span and riddled with hardware issues. If they just about last the length of the warranty you are doing extremely well. One of the reasons for this is that it’s not uncommon for the marketing department to have final say on the finished products and choosing aesthetics, features and price over using reliable parts that work. This means you end up with a netbook that’s cheap in price but also highly unreliable. They also tend to have the sub standard Atom processor the really isn’t up to anything worth noting other than internet browsing. Our refurbished high end netbooks all have high power Intel processors, the same processors that are in large laptops that provides a far superior performance. 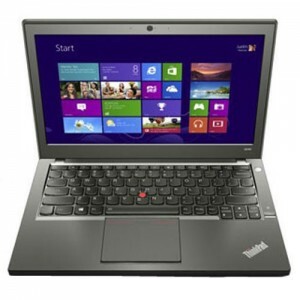 The refurbished netbooks that we have for sale are business standard netbooks. They are geared towards the business market and public sector. The number 1 criteria that these companies ask for is reliability coupled up with high performance. A netbook aimed and the home consumer would simply not cut it at this level. We supply netbooks from some of the leading business to business manufactures in the world such as Dell, HP and IBM. These manufactures are famous for producing very reliable business machines with very high performance. 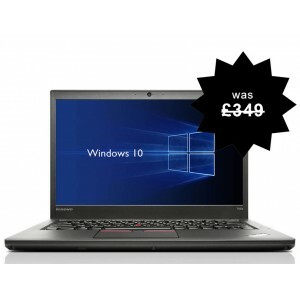 As these netbooks tend to be both reliable and high performing, they also tend to have a very high RRP price when bought new. Typically prices start at about £700 and can rise well over £1500. We retail these exact same machines, a few years old, full refurbished for as little as £100 which is only a fraction of the price when bought new. This shows massive savings. In fact a refurbished high end business standard netbook retails for less than a sub standard cheap home targeted netbook. 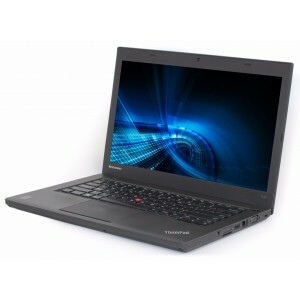 The prices commanded for these business standard netbooks are high because not only are the very reliable but they use the best components available. This means that the performance level is generally extremely high. You can use these netbooks for almost any task and most software packages will run on them without an issue. Such is the reliability it is not uncommon for these business standard netbooks to work for 10 years or more without an issue. This is reliability that a home targeted machine could only dream off. Business standard IT equipment manufactured by the likes of Dell, HP and IBM are not only reliable and high performing, they are also cheap and stylish and perfect for doing everyday tasks such as word processing, internet browsing, music and video chats. They also run on a n extremely user friendly Microsoft operating system. They also boast a battery life that a large laptop could never achieve. They are the perfect machine for someone who doesn’t want a large awkward laptop, a tiny smart phone or an expensive tablet. They are simple to use and extremely light weight. This makes them ultra portable and absolutely perfect for travelling. 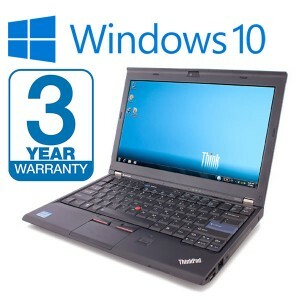 This also makes them ideal for university students who do a lot of travelling to and from college and require small, cheap discount laptops. 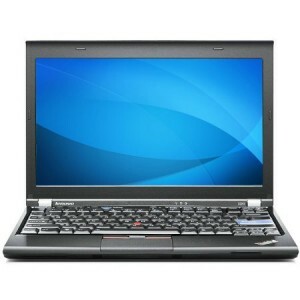 We have a large and extensive range of refurbished netbooks for sale here at the cheap laptop company. As we have already mentioned, we supply a high end superior product than the cheap new alternatives available at the moment. We also provide a full and comprehensive warranty with all our stock and in the very rare occurrence a problem arises we endeavour to replace your laptop as quick as possible so that you experience a minimum of disruptions. Buying a refurbished cheap netbook is most definatly the option you should take if you are looking for the cheapest netbook available with reliability being the most important feature.